New Zealand is a small country. Its towering mountains and history of forward-thinking though tell a different story. New Zealand women, in particular, have long been revolutionary – in 1893, Aotearoa was the first place in the world to allow all women the right to vote; in 2018 Jacinda Arden will be the first female prime minister to take maternity leave while in office. It seems fitting then that alongside Jacindamania, this year has also seen the publication of Go Girl, the brainchild of writer Barbara Else. 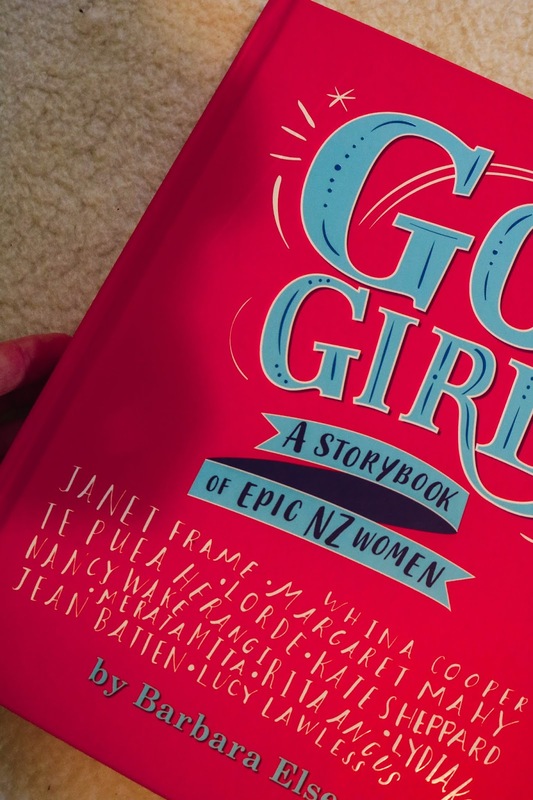 Go Girl is a collection of true stories about New Zealand women who have done extraordinary things, strove for their goals, and blazed a trail for others to follow. Some are well-renowned, such as Lorde (Ella Yelich-O’Connor) and fashion designer Karen Walker, but most of this diverse bunch have flown relatively (and physically in the case of aviator Jean Batten) under the world’s radar. From warriors to athletes, rugby players to prime ministers, I love the way the stories of these women are told in a fairytale format. 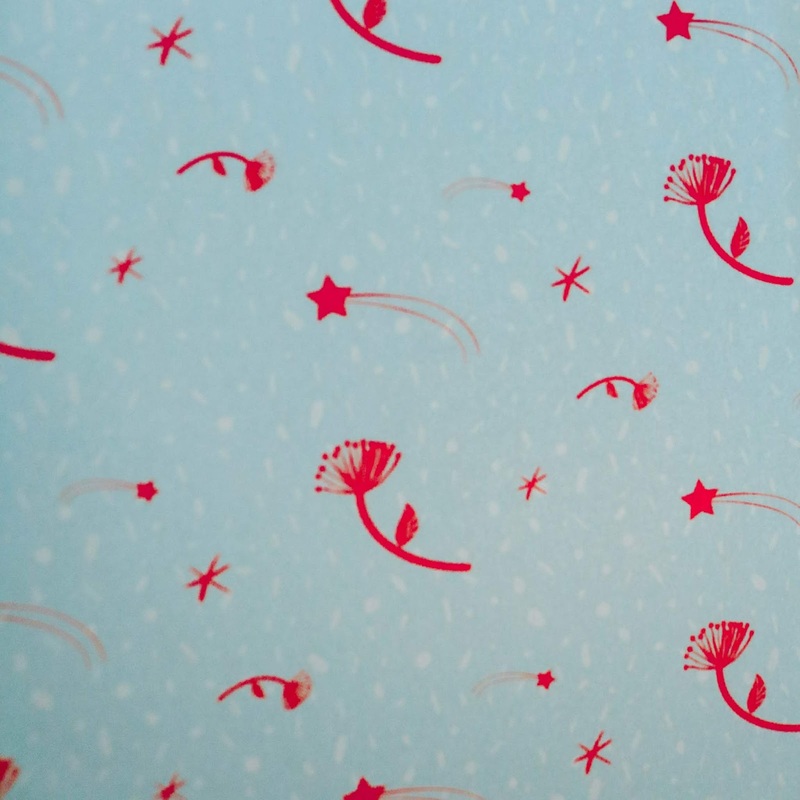 They’re also complemented by beautiful illustrations, the work of nine different female creatives. During WWII, Nancy carried messages for the French Resistance, smuggled food, and bought an ambulance to help refugees get safely away. During this time, she was hunted by Nazis, to whom she was known as “The White Mouse,” because of being a spy trained by the British Army, who had led more than 7500 men. Later, new codes were needed to be delivered to Resistance fighters, and Nancy put her life on the line to cycle for three days through rough country and over mountains to aid her fellow rebels. Known predominantly for playing Xena Warrior Princess, Lawless’ political campaigning is lesser celebrated. A particular moment of inspiring courage came when a rig was about to be set off to Antarctica to look for oil. Greenpeace wanted to stop it, so Lucy and is other activists boarded the rig, climbed it as high as they could, and ended up imprisoned for their protesting. She is a tireless environmental activist. Suffragist Sheppard joined the Women’s Christian Temperance Union to campaign against the negative effects alcohol was having on the men in her community. Following this, she spearheaded the campaign in 1893 for suffrage, delivering the appeal of 32,000 signatures to government in New Zealand’s capital. Born in Hokianga, became the first president of the Maori Women’s Welfare League. She shone a light on the needs of Maori women and children and, at the age of 80 years old, led a land march 10,000 km to Wellington at 80 years old.